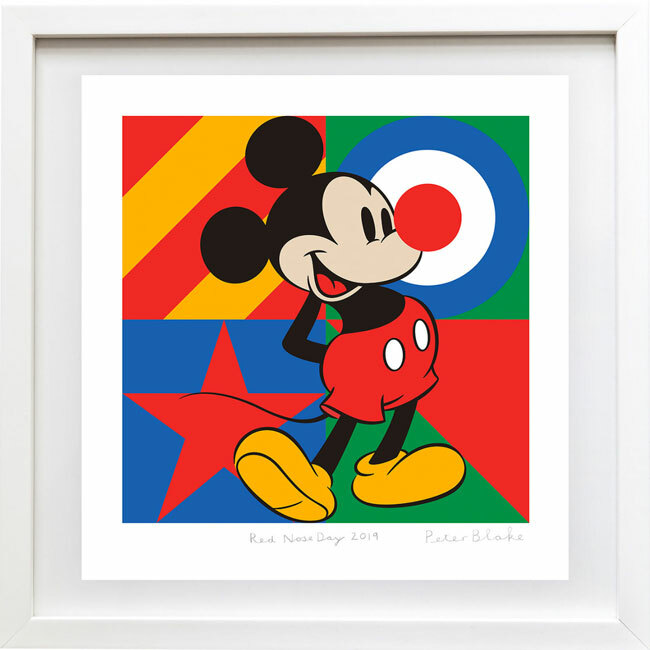 Your kids would have to be particularly deserving to get this Sir Peter Blake limited edition Red Nose Day 2019 print on their walls. Yes, A Hockney kids book. Or A History of Pictures for Children by David Hockney if you prefer. I speak from personal knowledge when I say these Tintin book cover posters look amazing on a wall. Yes, we have them in our house. The Charley Harper for Nod Kids Collection at Land Of Nod is just midcentury heaven.